There are different types of corneal transplants. 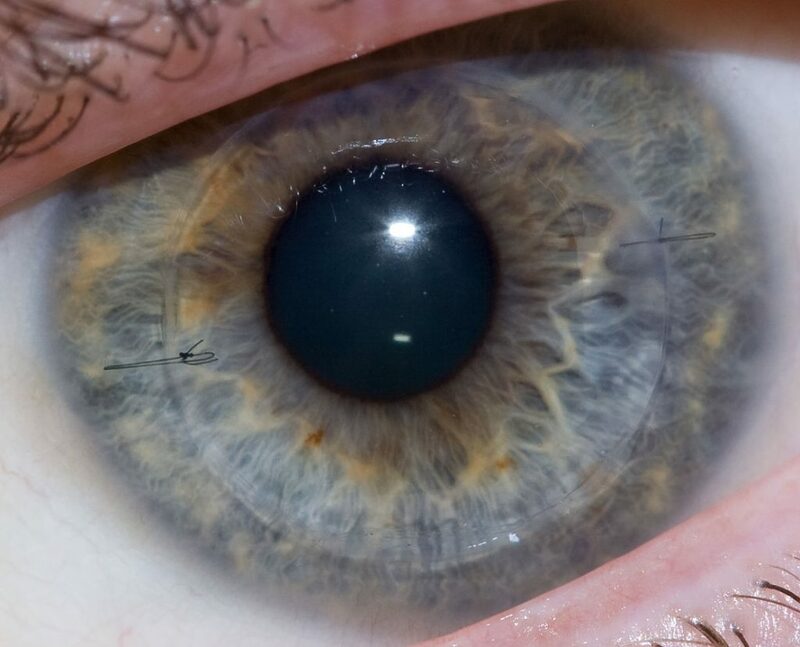 In full or penetrating corneal transplantation, the central portion is removed from a diseased cornea and replaced with a healthy donated cornea. In partial corneal transplantation, or DSAEK (Descemet’s Stripping Anterior Endothelial Keratoplasty), only the posterior portion of the diseased cornea is removed and replaced with a healthy posterior corneal layer from a donor. Our Corneal Specialist, Dr. Maayan Keshet, is a medical advisory member on the New York Eye Bank for Sight Restoration and has years of experience in corneal transplantation.